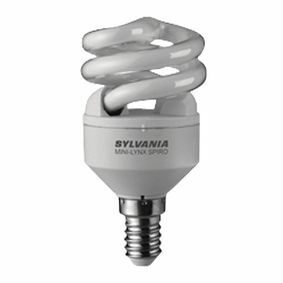 � Standard compact fluorescent lamp which fits in a suitable fixture. 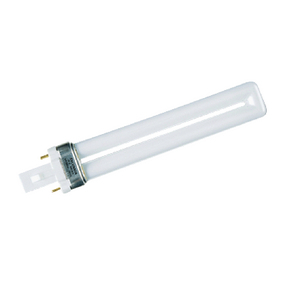 Can replace standard incandescent lamps, providing a suitable lampholder/ luminaire is used. 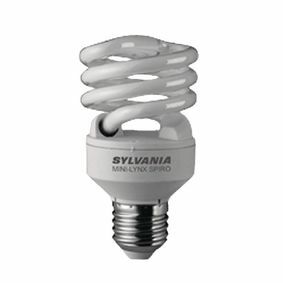 Suitable for commercial and domestic applications. 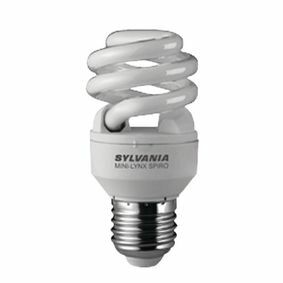 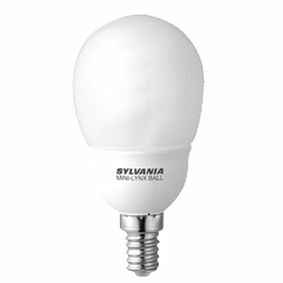 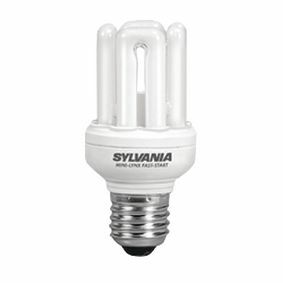 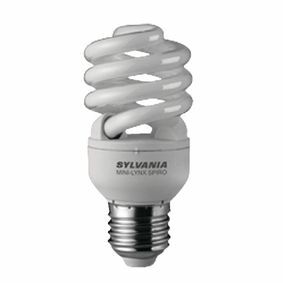 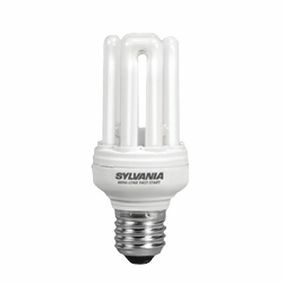 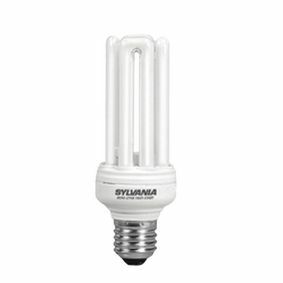 Lynx-S. Standard compact fluorescent lamp which fits in a suitable fixture.